JPMorgan Chase (JPM) CEO Jamie Dimon has singled out cybersecurity as the “biggest threat” to the financial services industry. 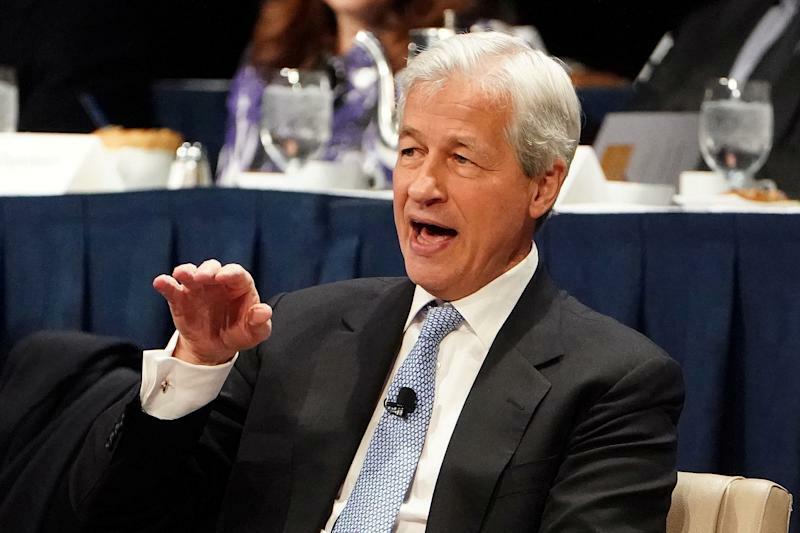 In his widely read annual letter, Dimon noted that JPMorgan Chase spends nearly $600 million each year on cybersecurity and employs 3,000 people dedicated toward these efforts. Dimon isn’t alone with his concerns. Cybersecurity poses a threat to critical infrastructure and the economy, playing a large role in everything from transportation to financial services. “The good news is that the industry (plus many other industries), along with the full power of the federal government, is increasingly being mobilized to combat this threat,” he added. Goldman Sachs’s CEO David Solomon recently told Yahoo Finance that cybersecurity is among the top risks he sees in the world. Like Dimon, Solomon emphasized the importance of coordination between companies and government. Elsewhere, Dimon noted that the issues around privacy are “real” and that the bank is constantly working to protect customer data. “New laws in Europe stipulate that consumers should be able to see what data companies have on file about them and to correct or delete this information if they choose. These are the right principles, but they are very complex to execute,” Dimon writes. He went on to call for thoughtful policies in the U.S. when it comes to protecting data. That said, Dimon added that it’s critical to protect free speech.